Professional treehugger, run commuter, stairway finder, husband, and father of a five-year old! We moved to the North End of Tacoma late in summer 2015. 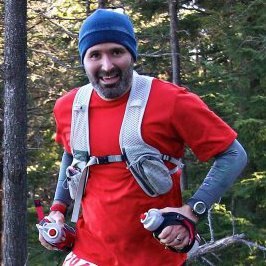 I am training for Cascade Crest 100-Mile Endurance Run in August 2016.